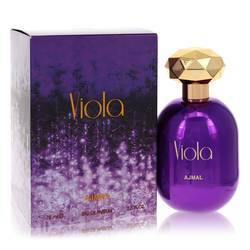 Ajmal Viola Perfume by Ajmal, Released in 2016, Ajmal Viola is a fresh and vivacious floral perfume for women . 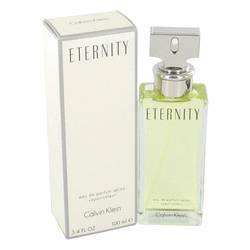 This fragrance opens with the crisp notes of bergamot and black currant along with spicy notes for an energizing opening. 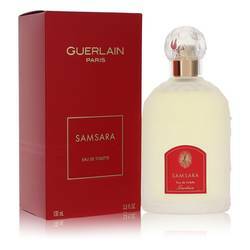 The middle notes are comprised of rose, jasmine and lily of the valley for a floral trio in the heart. 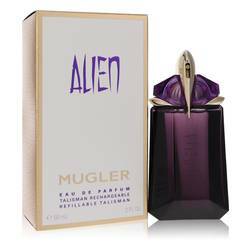 Lastly, the fragrance finishes with the rich notes of cedar, vanilla and patchouli in the base for a heady ending. 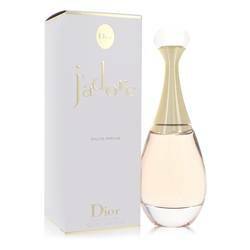 This perfume is long lasting with heavy sillage Read More Read More that will float around the wearer all day long. 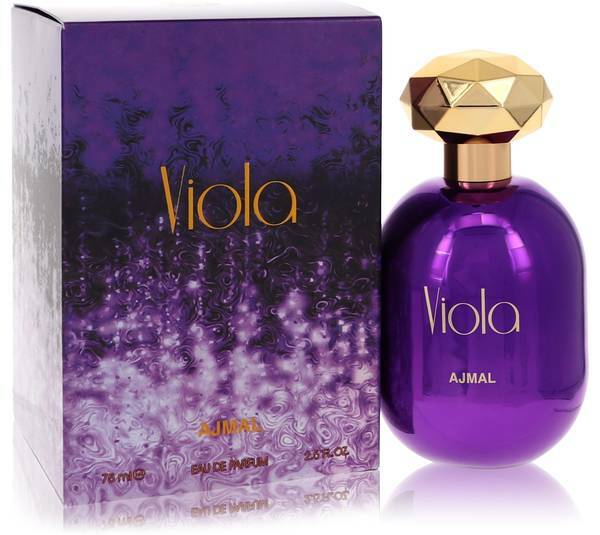 Founded in 1951, Ajmal is a family owned perfume house located in the United Arab Emirates. 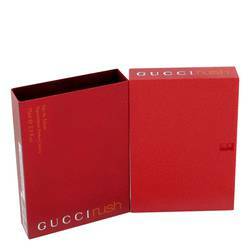 Since its inception, the company has become known for creating unique and exquisite fragrances for men and women that reach a global audience. Each scent is crafted to captive and entice, and delivered in exceptional bottles that represent the brand’s uniqueness. Abdulla and Nazir Ajmal are perfumers who work with the brand to design these perfumes and colognes. All products are original, authentic name brands. We do not sell knockoffs or imitations.